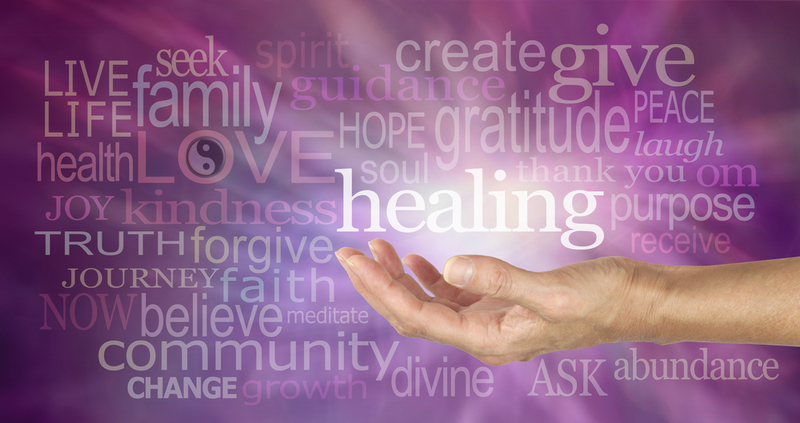 Develop you ability to care for yourself and enhance your service to others through our Reiki training classes. Instructors Bradley D. Craig D.C. and Patty Craig M.Ed., L.M.T. are both Holy Fire Karuna Reiki Masters, trained through the International Center for Reiki Training. They are experienced using Reiki for personal use to enhance well-being as well as for providing care to clients and in other professional settings. In this course you will develop an understanding of the gentle life force energy, Reiki and its origin and history. You will learn to use this Japanese healing art to care for yourself and others if you choose. Our training includes the Western style of Reiki developed by Mrs. Takata, the Japanese technique, the Holy Fire tradition introduced by William Lee Rand. We will also share our personal practices developed in our Chiropractic, Massage and Reiki clinic in Gresham, Oregon. This workshop includes Holy Fire Reiki I & Reiki II attunements & certificates, and the complete manual for Reiki I & II, “Reiki The Healing Touch” by William Rand. ​The class is a combination of lecture, discussion, demonstration and practice time. Each student experiences giving and receiving a complete treatment. We will learn and practice the traditional western hand positions as well as the Japanese technique for hand placement which will help to develop intuition. • The nature of Reiki energy, and how Reiki heals. • Byosen Scanning - Using the sensitivity in the hands to locate areas needing healing. • Reiji-Ho - Using inner guidance to know how and where to treat. • Gyoshi-ho - Sending Reiki with the eyes. • Reiki II symbols: Their intentions and uses are explained. • Attunements for Reiki I and II are given and practiced.